here are some best and exotic places of India where one must definitely visit. 1 Chhattisgarh- Forget Niagra falls! 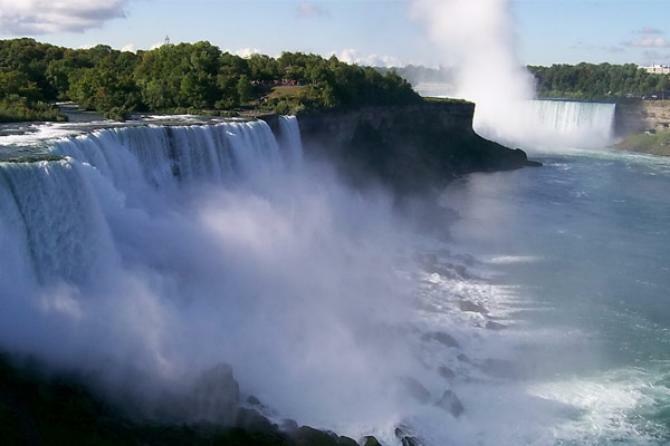 Niagra falls is so amazing in the USA that everyone wishes to visit there at least once in the lifetime and witness it. there’s a place in Chhattisgarh called Chitrakoot falls which is amazingly similar to the Niagra falls. with so much of similarity, the Chitrakoot fall is also known as India’s Niagra fall. 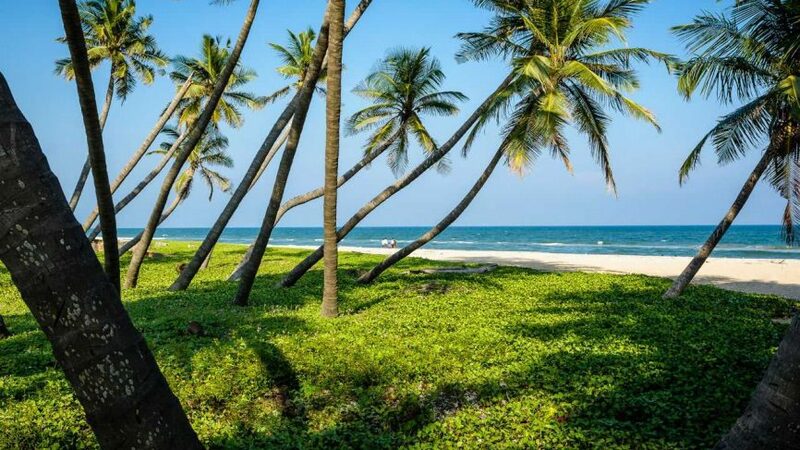 No matter where ever you go you will find the complete package of all fun and enjoyment in Goa. this place is full of energy and adventure water sport there are amazing. Goa is the great place for the food lovers, the amazing seafood you will find nowhere but in Goa. its a great party hub of India with shaking of legs and cheap alcohol. the place is more similar to Portuguese but with the essence of Indian culture. India’s best musical festival Sunburn happen in Goa. Goa offers some stunning cottages and resorts to stay there. Another good thing is the churches and the local markets around. If you are looking for some adventurous trip, then yes the Andaman is the one. this place is so amazing that one will not think of moving out to the foreign country for holidays. Andaman offers so many things for adventure freak. some treats are like scuba diving, Banana Rides, jet skiing, speed boat rides, parasailing. the lovely dolphins around gives another level of experience. you can also find some coral reef at Havelock in Andaman. 4. Madhya Pradesh- wildlife lover, here’s your place! people who love both wildlife and wants to get closer to wildlife e can come to Madhya Pradesh and spend some time here. Bandhavgarh National park in Madhya Pradesh is a perfect idea. this national park consists of the highest number of Bengal tigers in India. the Bandhavgargh National park also offers safaris, camping, exploring the old caves. 5 Gulmarg- now this one is for the sports enthusiast. if you are sports lover then this Gulmarg is best for skiing, again some of the exotic places of India is Gulmarg which will give you the exact feel of doing skiing in Canada, which is not even in any way less than Canada. try Gulmarg which is known for skiing and a experience of Canada in India. Kerala is also called the god’s place. the most exotic and romantic place for the couples to stay in elegant houseboats which will be some life’s best moment to always cherish. an art of Ayurveda is practised in this state. the very beautiful places of the world include Kashmir on top it is called the paradise on earth. 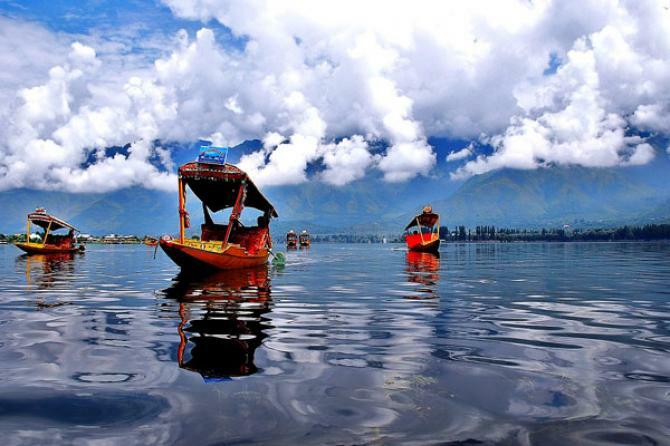 kashmir has everything to look up to the Dal lake the boating or just walking in the towns and experiencing how beautiful nature could be. if you are in love with all french thing then Puducherry has all the things related to it. 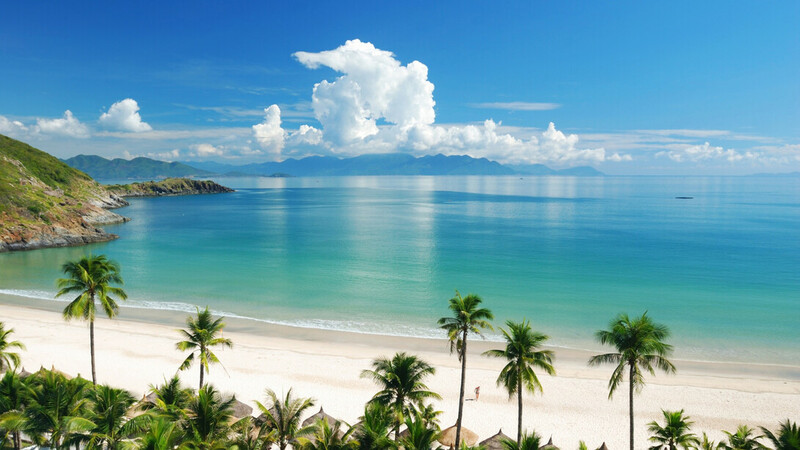 French-style villas, churches and neat and quiet beaches. puducherry is the one destination which gives the charm and serenity. A place highly recommended visiting in India. The royal city of India, enrich with great heritage and royalty and also with the old monuments and palaces. this place is just amazing to go and see the beauty. Jaipur is also called the pink city, Hawa Mahal, Lake Mahal and others are some popular places to visit. many tourists visit Jaipur, Rajasthan. this place is located in the midst of Thar desert in Rajasthan, filled with cultural heritage. the Jaisalmer fort is known as the ‘Sonar Quilla’. The handmade stuff and architecture are amazing at this place, you can find some hand designed walls here.